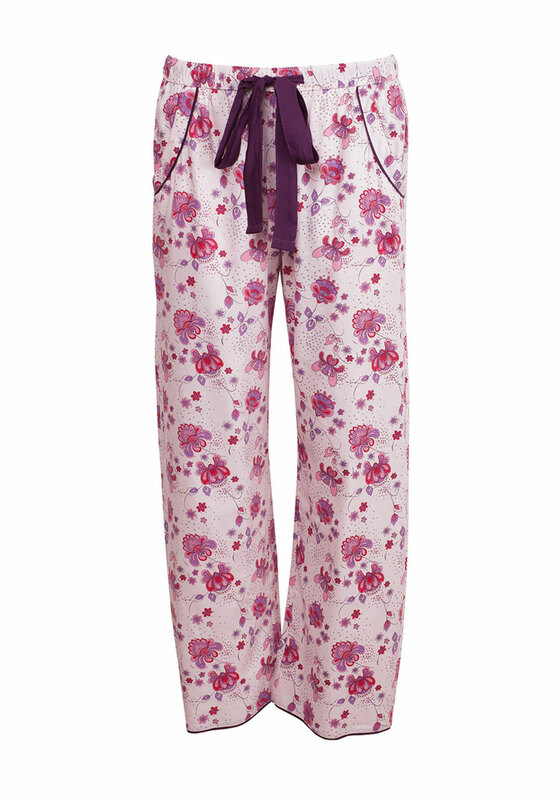 Wear the Purple Haze pyjama bottoms from Cyberjammies with the matching pyjama top to create a beautiful set. 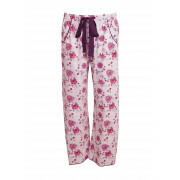 Crafted from soft and comfortable cotton rich fabric with pink and purple toned floral print throughout. Finishing touches include pockets and a deep purple drawstring at the elasticated waistband.